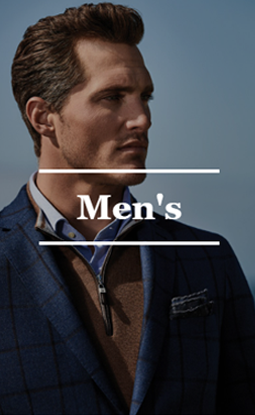 Since 1927, Hornor & Harrison has been outfitting the men and women of the Mid-Ohio Valley in quality clothing, shoes and accessories. 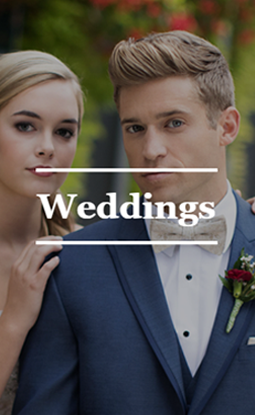 We are the trusted source for wedding and special occasions offering rentals and purchases. Click on a category below to find out more about each department.